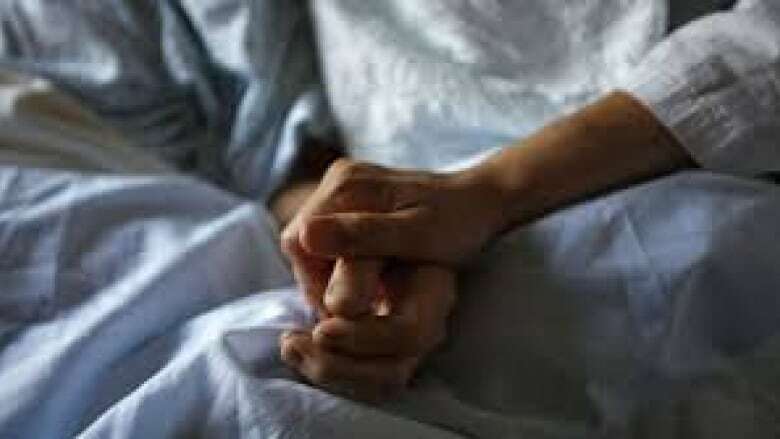 The federal government's assisted dying legislation is expected to be introduced Thursday, giving the House of Commons only five weeks to pass the bill before the Supreme Court of Canada's deadline. The federal government's assisted dying legislation will be tabled Thursday, leaving the House of Commons just five sitting weeks to pass the bill by the Supreme Court of Canada's deadline. The Canadian government's assisted dying legislation is expected to be introduced Thursday. The justice minister's notice for the upcoming bill, however, comes with just five sitting weeks left until the Supreme Court of Canada deadline in June. Should assisted suicide be legal for people with mental illnesses? Should 'mature minors' have access to doctor-assisted death? The court ruled in February 2015 that in some circumstances, individuals had the right to ask a doctor to help them die. It gave the previous Conservative government under Stephen Harper one year to come up with a new law. But by the time the Tories lost the October election, not much had been done to move the file forward. In January, the new Liberal government asked the Supreme Court for, and was granted, an extension. The court gave the government until June 6 to pass legislation. 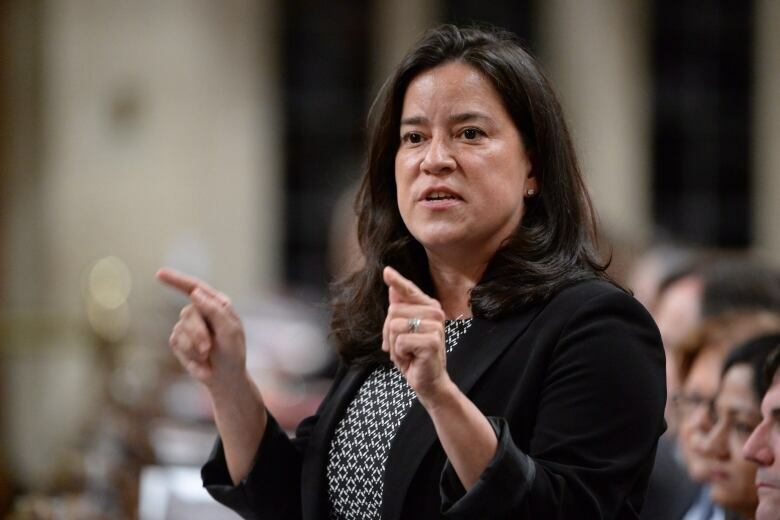 Asked by reporters about the legislation after a cabinet meeting this week, Justice Minister Jody Wilson-Raybould said: "We're going to be bringing forward our government response in the very near future. "We have had substantive conversations with Canadians [and] recognize the work of the special joint committee on medical assistance in dying and all of the expert panels that have convened. And we will bring forward our government response that seeks to provide that balance between personal autonomy — recognizing the conscience rights of medical practitioners — and ensure that we do as much as we can to protect the vulnerable," she added. A joint committee of the House of Commons and the Senate tabled a report with recommendations in February. It made a number of controversial suggestions, including allowing those with mental illnesses to opt for a physician assisted death. The committee suggested a three-year discussion around whether mature minors should be allowed to ask for help in dying, too. The report recommended that doctors not be compelled, against their beliefs, to end the lives of patients on the condition that doctors deciding to opt out of the procedure must then refer patients to someone willing to provide it. Health Minister Jane Philpott says her government has heard clearly what doctors want to see in the legislation. 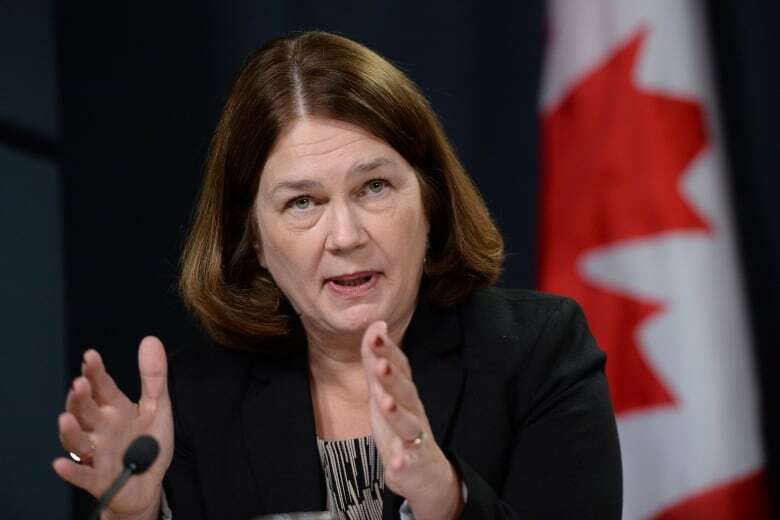 "I can tell you that I've heard from all kinds of colleagues, physician colleagues as well as others who are very concerned about the matter of conscience rights of health providers," Philpott told a parliamentary committee this week. "Whether it was the special joint committee, the external panel, [the] provincial and territorial report that came out — none of those reports had any argument with the fact that we should uphold the conscience rights of health care providers." She also told fellow MPs that as a family doctor she believes "that patients need to have access to a range of options at the end of life and I would support that they need to access to that range of options." Philpott also said the Supreme Court has made it clear some patients have the right to ask for a doctor's help to die. If the federal government's proposed legislation is not law by June 6, there will be no law on the books. The only exception is in Quebec, where that province has had it own legislation in place since last December. Philpott was asked also about her party's election promise to spend $3 billion on home care, as well as expanding palliative care services across the country. She told MPs the money will flow once there is an agreement with the provinces, and some of those funds could go towards home palliative care. Right to die: Should 'mature minors' have access to doctor-assisted death?